Love Shark Tank? In our latest Top 5 episode, Joe & OG share their top criteria for investing in a start up. What questions should you ask if your buddy has "a once-in-a-lifetime idea?" Also, in headlines we tackle John Oliver's rant on 401k plans. 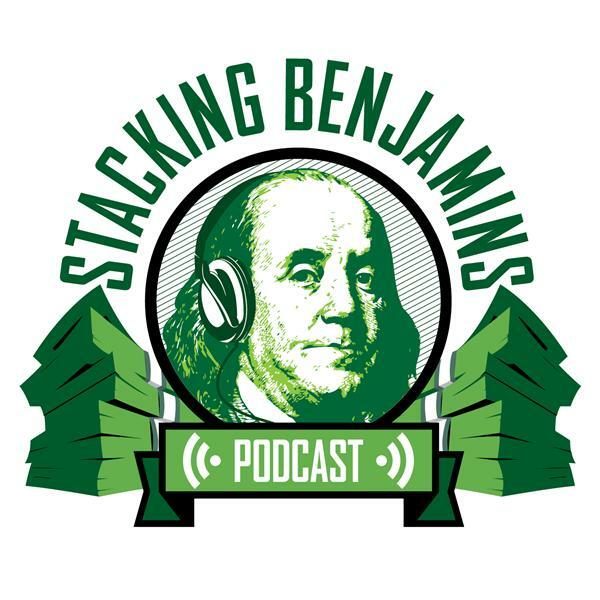 We answer a Quotacy hotline call about annuities, take a listener letter from the mailbag, throw in some of Doug's awesome trivia....and more! Thanks to MagnifyMoney and SoFi for sponsoring our podcast.